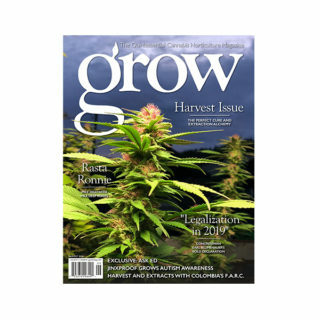 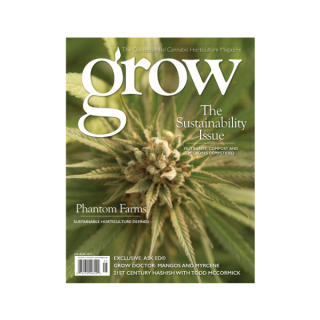 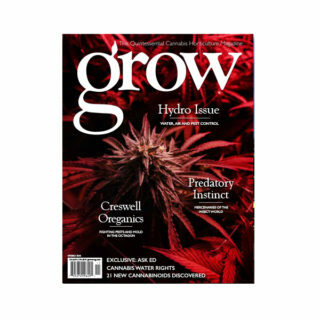 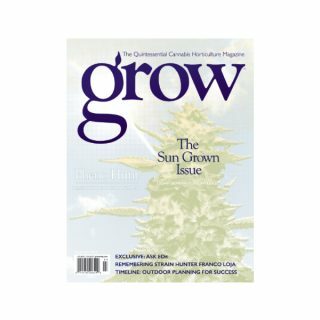 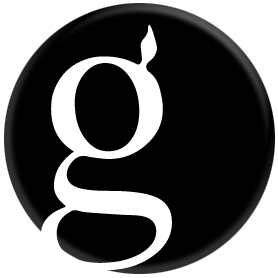 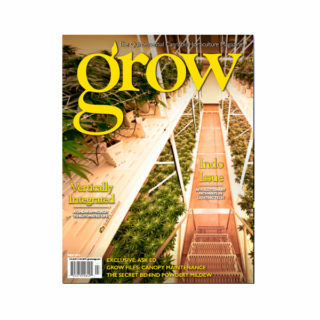 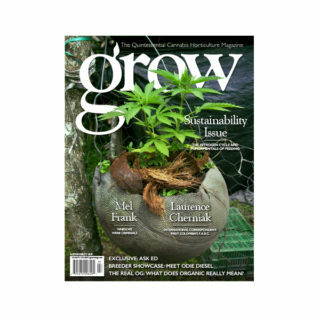 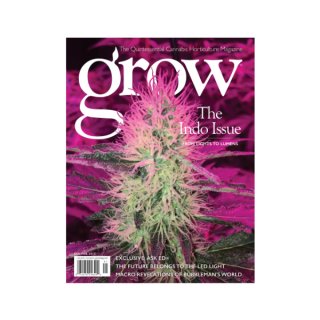 Order your back issue of Grow Magazine’s FIRST ISSUE – Harvest 101 Issue of 2016! 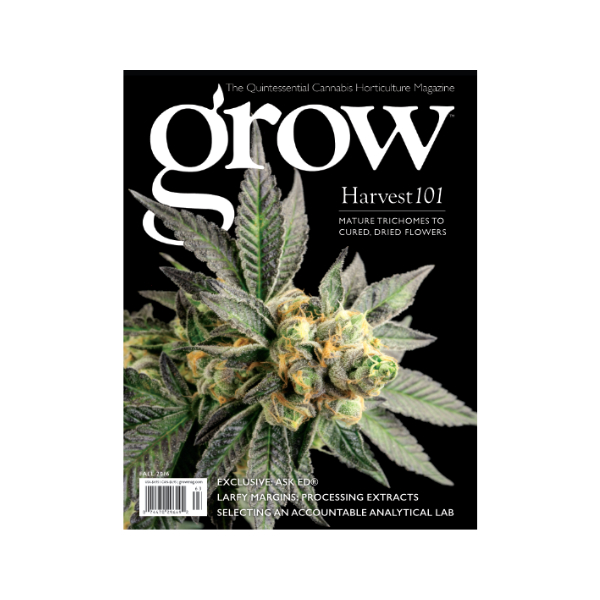 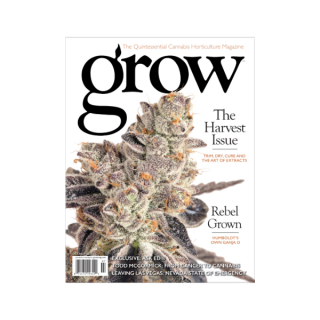 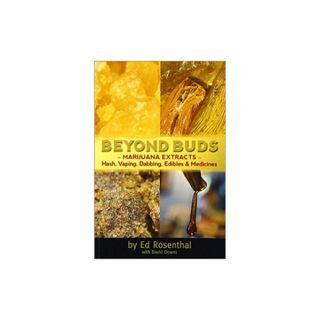 Our Inaugural Issue: Harvest 101 takes us from mature trichomes to cured, dried flowers. 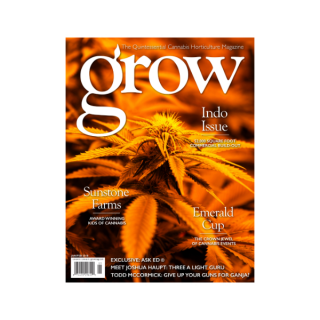 We also discuss selecting an accountable analytical lab, as well as processing extracts in Larfy Margins. 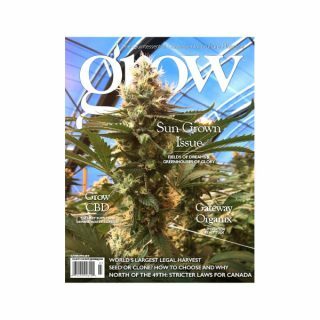 Our Grow Chronicles showcase strains include Alien Orange Cookies, Durban Poison, Chemdawg, Headband, Frank’s Gift, and more.